This is another tool we all can use as we continue to move DotNetNuke into more enterprise level deployments. For more complex workflow requirements there is more on the way. 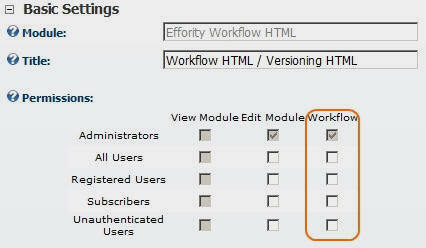 I can't talk about it now but there will be more annouced in the near future regarding workflows and DotNetNuke. The samples I have posted so far will work, but notice they don't use WCF (hint hint). However, for easy to use content approval you have another great contribution by Effority.net.